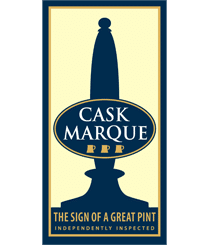 St Austell Brewery has unveiled new pump clip designs for flagship brands, Tribute Cornish Pale Ale and Proper Job IPA. The clips will launch in pubs nationwide from this week. Designed to define the strong, individual characteristics of both award-winning cask ales, the clips have a close synergy with the brands’ bottled versions following a complete re-design in summer 2017. 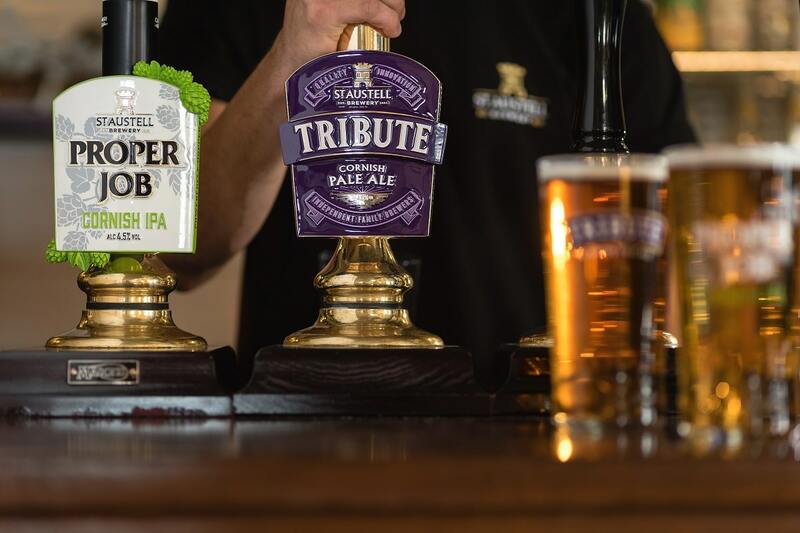 The new clip for the Cornish brewery’s best-selling beer, Tribute, is premium and three-dimensional to showcase the brand’s heritage and quality. To celebrate Proper Job’s big, bold and powerfully hopped taste, the popular beer’s new clip has sculptural hops growing around its edges and a bright, fresh green design. The pump clip is being launched alongside the Proper Job’s new trade and consumer marketing campaign – ‘Make it a Proper IPA’. The pump clips were designed by creative agency, CookChick, which also led St Austell Brewery’s 2017 bottle re-design project.